We don’t normally swim after school, but when we do, it’s with daddy and we fly! 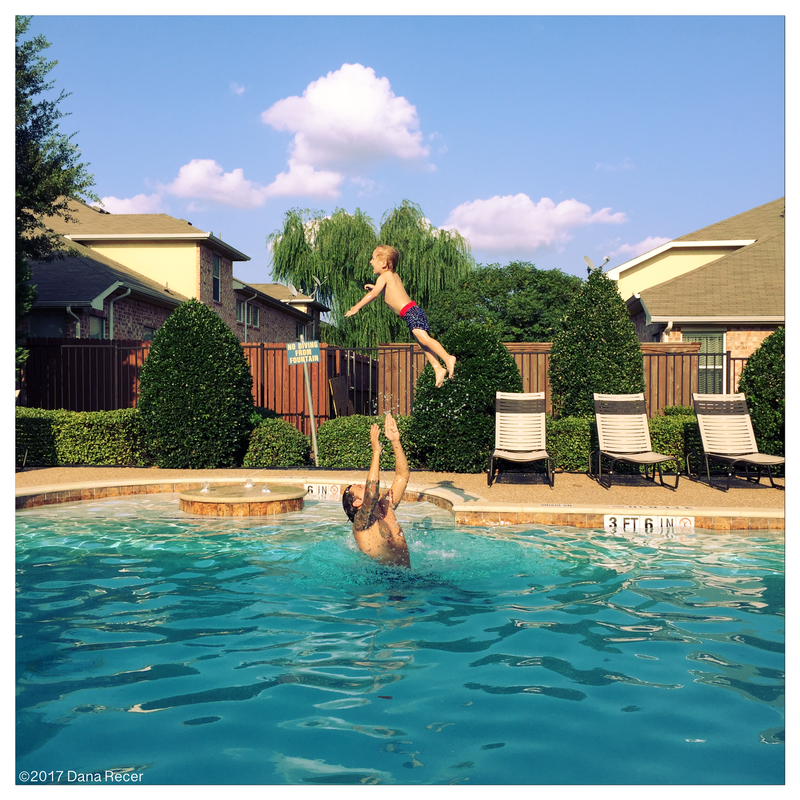 This entry was posted in 2Years and tagged awesome husband, family, flying, funinthesun, justlikedaddy, parenting, pool, rocketship, swimming, throw, waterbaby. Bookmark the permalink.